1. 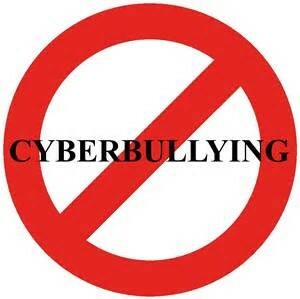 Be respectful: make sure that when you post your kind and considerate. This can help your reputation. 2. Be careful about what you post and the information you give away. This way you can not get hacked or scammed. 3. post things that you don't have a problem with your bosses, Teachers or parents seeing. This can help with your education and job later. 4. don't give away any potentially harmful information. Else you could be hacked of your data could be stolen. 5.don't say anything you might regret saying or being mean in general on the internet. Because this is a legal offence. 6. Don't copy peoples word without giving them credit, or instead of copying, paraphrase or give the gist of what your trying to say. 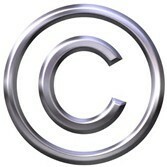 7. do not copy another work with out permission because it is a legal offence that can lead to you being fined. 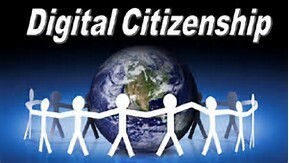 Digital citizenship is being nice and considerate on the internet. it is important to follow the rules above, because your records of what you do on the internet are recorded and your bosses can see what you do along with your college administrators and it can effect your job and schooling.